The Annual BOOST Conference hosts the OSTI - Out-of-School Time Innovations - Awards honoring those who have affected change in our communities and in the lives of our youth. The purpose of this award is to honor a person that has made a significant impact to protect, promote, and advance our field through advocacy and policy measures. Nominee has worked to raise awareness, improve policy or influence legislation through initiatives or programs supporting the out-of-school time field. 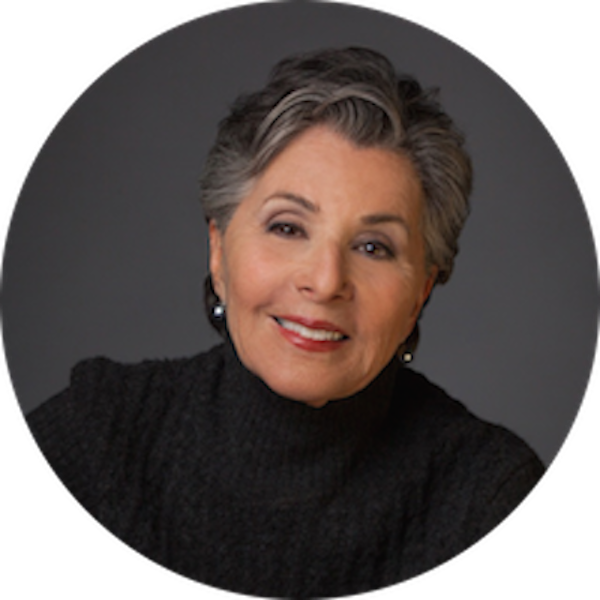 A forceful advocate for families, children, consumers, the environment and her State of California, Barbara Boxer became a United States Senator in January 1993 after 10 years of service in the House of Representatives and six years on the Marin County Board of Supervisors. In January 2017, she stepped down after four terms in the Senate. The purpose of this award is to honor a person that has proven outstanding accomplishments as a leader in the field and has the ability to inspire and motivate others through student innovation, mentorship and/or partnership building. Monroe Howard-Shackelford is a native of Sacramento, CA and grew up in the Phoenix Park community of South Sacramento. He attended Sacramento City Unified School district schools through middle school and is a graduate of Christian Brothers High School. Monroe began his undergraduate studies at the University of California, Berkeley and completed his degree at California State University, Sacramento. For the last 10 years Monroe has dedicated his time, talent and energy to the field of expanded learning educational opportunities for students in the Sacramento community. He currently works for the Sacramento City Unified School District as the Coordinator of After School and Summer programming for Middle School and High School students. Monroe is responsible for the oversight of 22 school and community-based programs operating on a daily basis, serving approximately 7000 students per day. In 2014 Monroe was appointed to the Advisory Committee on Before and After School Programs with the California Department of Education (CDE) by the State Superintendent of Public Education, Tom Torlakson. In addition, Monroe was a member of the CDE statewide workgroup tasked with developing the Expanded Learning Quality Standards for the state of California and is currently a member of the department's leadership team on K12 Integration and Communication. Monroe is a member of the "My Brother's Keeper Initiative", a coalition of Expanded Learning professionals across California focused on highlighting the intersection of expanded learning programs and President Obama's initiative for the betterment of Boys and Men of Color. Monroe has presented workshops, moderated discussions and has been a panel presenter at BOOST over the last three years, focusing on his expertise in developing and sustaining partnerships in expanded learning programs, effective communications for K12 integration and engaging programming for older youth and Boys and Men of Color. 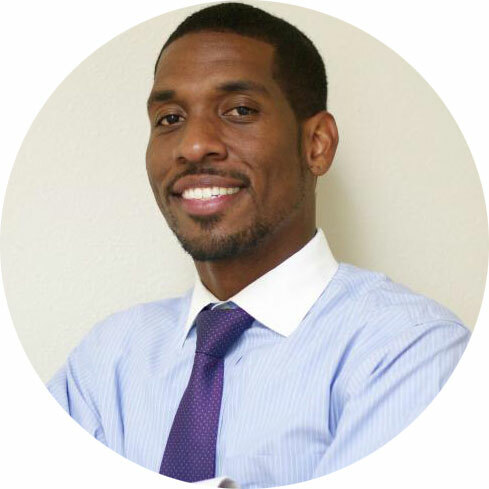 Prior to working for Sac City Unified, Monroe spent five years with a non-profit community-based organization that provides educational services to low-income students in the Sacramento community as the organization's Operations Manager. Monroe was recently recognized by the NBA Sacramento Kings organization as a Community All-Star for his work in the field of education and youth development. Monroe is also an accomplished singer, often performing throughout the local community and has provided music instruction to students through the local church and other community venues. Monroe is extremely passionate when it comes to providing opportunities for ALL students to succeed and believes wholeheartedly in the power of student voice and their ability to emerge in their communities as leaders. Monroe will continue his professional development by pursuing graduate studies at New York University in Fall 2016 in the field of Social Work and Public Administration. Upon graduation, Monroe plans to return to Sacramento and continue to serve the community he loves! The purpose of this award is to honor a person that has made significant and lasting contributions to the field of education through scholarly work and educational approaches or practices and worked in the educational field for over 25 years. Gary Moody is an educator, motivational speaker, staff trainer, artist, musician and writer. His expertise in curriculum, programming and youth development comes from more than 35 years of teaching, coaching and working as a principal and county administrator throughout numerous California Public Schools. During his career he has worked with all grades, special education, college, adult, and corporate America. Gary was selected in 1991 as a National Danforth Leadership Scholar and received his Masters Degree in Educational Leadership and Curriculum Development from Fresno State. Gary currently serves as the governor's appointee for the Afterschool Advisory Committee for Before and After School programs and consults for the Fresno County Office of Education providing training, curriculum development and quality assurance for more than 140 after-school programs. In 1993 Gary was chosen California Middle Level Educator of the Year mainly due to his innovative after-school academy called REACH (Recreation, Enrichment, Art, Computers and Homework). He was hired by the California Department of Education as a Consultant where he assisted in launching the state funded After-School Learning and Safe Neighborhood Partnership Program. Along with Bonnie Reiss, Gary launched Arnold's All-Stars in four Los Angeles inner-city middle schools in the fall of 2001. Gary played a vital role is assisting Governor Schwarzenegger's Proposition 49 campaign and continues to assist the Governor in preparation for implementation. 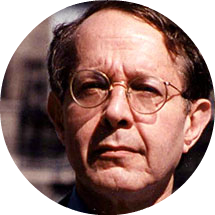 Gary was an original member of the 21st Century Community Learning Centers task force and served for several years as the Northwest and Southwest regional consultant for the National Center for Community Education. Since 1988, Carla Sanger, M.Ed has served as President and Chief Executive Officer of LA's BEST (Better Educated Students for Tomorrow) After School Enrichment Program. In the span of her over 45 year career, Sanger has been a specialist in children's education policy and advocacy in both the public and private sector. She's worked as a public school teacher in Baltimore, was a curriculum writer, the supervisor of day care services for the state of New Jersey, Executive Director of LA Child Care & Development Council, President of the California Children's Council and co-chair of the California State Department of Education Task Force on School Readiness. In 1969, Ms. Sanger also co-founded a K-12 school (Nuevo Colegio Bilingue Larchmont) in Bogotá, Colombia, that remains active to this day. As an activist in the after school movement, Ms. Sanger led efforts to help write and support California's Statewide Proposition for after school (Prop 49) creating a $500 million funding stream for the children in the state. She created the League of California After School Providers and established "Beyond the Bell"-- the first central division in the history of LAUSD with a shared vision for after school. Most recently, she helped lead a successful community response to save funding for LAUSD's Youth Services program. She is currently advocating for expanded learning programs to be added to the national education reform debate. Nationally recognized in the field of after school programs, she has served on numerous after school quality and evaluation advisory committees and task forces for the U.S. Department of Education, the State of California, and the County of Los Angeles. She was appointed by Governor Arnold Schwarzenegger to the California State Advisory Committee on Before and After School Programs and continues to serve as Governor Jerry Brown's appointee. She also has been appointed by several California State Superintendents of Public Instruction to task forces, including the Title I Committee of Practitioners, as well as by Los Angeles Mayors James Hahn and Antonio Villaraigosa to the LA President's Joint Commission on LAUSD Governance. Ms. Sanger has received numerous government commendations from federal, state and local legislators. She received the Wishing Well award from the Los Angeles Women Police Officers, the Pursuit of Justice award from the California Women's Law Center, a Treasure of Los Angeles award from the Central City Business Association of Los Angeles, an Angel award from the Child Lifesaving Foundation, an Arts & Entertainment Channel Community Hero award, and a Leading Boldly award from the Los Angeles Children's Planning Council. In 2007, she was honored by PODER Magazine and the Boston Consulting Group with the Education's Best Award and 1,000 trees were planted in her name. A long-time activist, Ms. Sanger has served on various community boards of directors including the California Women's Law Center, United Way Metro Region, Child & Family Services, Highland Hall School, Northridge Knights Youth Sports League, Getty House Children's Committee and Dolores Mission Women's Cooperative. She has been a featured speaker and conference presenter for numerous school districts throughout California, keynote speaker for the California State Department of Education, the U.S. Department of Education and countless community-based after school organizations throughout the United States. She holds a B.A. degree from the University of Pennsylvania and a M.Ed. from Goucher College. Ms. Sanger is married to Academy Award-winning film producer Jonathan Sanger and has two sons, David and Christopher, two grandsons, Harrison and Miles, and two granddaughters, Zada and Liliana. She retires from her post as President & CEO of LA's BEST in November 2014. Julia Gabor is the Senior Programs Manager at the Tiger Woods Foundation (TWF). Julia develops specialized programs ranging from activity based curriculum in a variety of different educational areas to creating a colligate mentor program. While at TWF Julia managed a national character education program called- Tiger's Action Plan (TAP). TAP is a free youth development curriculum that focuses on leadership, goal setting, service learning and career exploration. Julia currently trains and facilitates workshops for educators, mentor professionals and students. She develops implementation strategies across the nation for several types of educational programs in order to enhance student success towards a productive future. Prior to joining TWF, Julia was a Coordinator for the After School All Stars in Los Angeles, where she taught a range of middle school enrichment classes- from personal leadership to sports, to performance and visual art classes. Julia has been teaching/leading groups since she was a teenager working alongside her mother, who is an acting teacher, and coach in the USA and Europe. 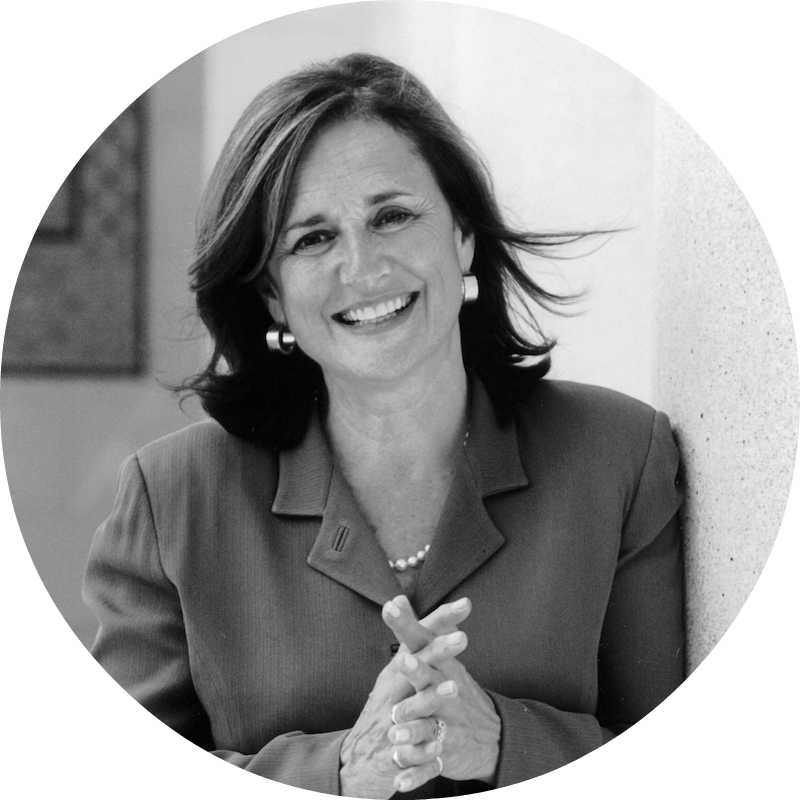 Julia has served as a trainer/facilitator in disguised learning and cultural diversity throughout California. In 2009, Julia received the Honored Educator Award from Cal State Fullerton for dedication to education in the Orange County Community. Miss Gabor is a graduate of the State University of New York, Fredonia receiving her bachelor's degree in the Fine Arts. She is currently studying for her masters in educational leadership and change at Antioch University. The purpose of this award is to honor a person that has shown leadership and development in the out-of-school time field through the creation of research, tools and/or resources to guide our field. Dr. Andria J. Fletcher is Chief Afterschool Consultant for the Center for Collaborative Solutions. She is a nationally recognized expert in afterschool program and policy development. As the founding Director of Sacramento START, Andi initiated the program in 1995 with 20 sites, 120 staff, 2,000 students and $850,000 in funding. Under her leadership, within three years, student attendance increased to 4,000 and funding exceeded $3.4 million. In 1997, she and Carla Sanger of LA’s BEST afterschool program worked with Assembly Member Deborah Ortiz to launch California’s first afterschool legislation, which led to $550 million in state funding. Andi has been a keynote speaker and workshop presenter at over 150 national, state and regional conferences including the California Department of Health Services’ Obesity Conference, National School Boards Association Conferences, California Department of Education-sponsored afterschool conferences, Council of Chief State School Officers 21st Century Community Learning Centers sessions, Harvard University’s Symposium of Evaluation, the National League of Cities, the Disney Institute, the National Association of Elementary and Secondary School Principals, the National Summit on Afterschool and several U.S. Department of Education Regional conferences. She is the author of numerous publications, many of which are among the most widely read in the field. She is the co-author, together with Sam Piha and Reba Rose of the Community Network for Youth Development, of A Guide to Developing Exemplary Practices in Afterschool Programs. Most recently, she authored Changing Lives, Saving Lives–A Step-by-Step Guide to Developing Exemplary Practices in Healthy Eating, Physical Activity and Food Security in Afterschool Programs (2010). She also wrote Expand and Excel, A Step-by-Step Guide for Managing Growth and Strengthening Quality in Afterschool Programs (2006), Lessons in Leadership (2007), and the Developing Exemplary Practices in Nutrition, Physical Activity and Food Security in Afterschool guide (2008). Andi earned her doctorate in Political Science at UCLA. Andi has done a wide variety of consulting and site-based mentoring and coaching for afterschool programs over the last thirteen years as Chief Afterschool Consultant for CCS. She led the original Healthy Behaviors Initiative Learning Community and provided coaching to the Learning Community afterschool programs and certifying them as Healthy Behaviors Learning Centers. She is now leading an LA Healthy Behaviors Learning Community for LACOE.